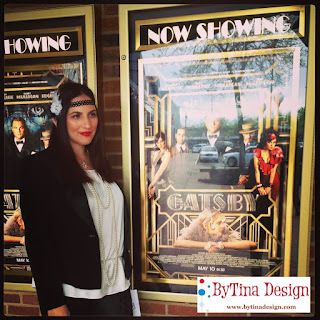 ByTina Design is an Online Boutique ideal for Boys and Girls of any age; Babies to Adults! Summer is almost here! 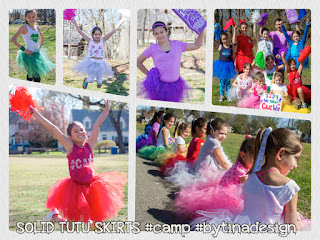 Shop our newest line of Camp Hair Accessories & Tutu's! You will find that our items are of impeccable handmade quality. ALL OUR ITEMS ARE HANDMADE IN A SMOKE-FREE HOME! 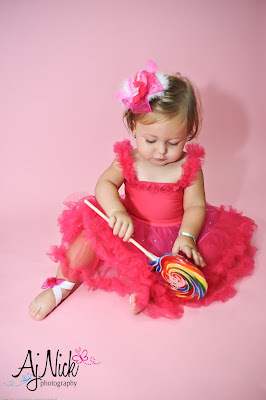 Baby Showers, New Baby Gifts, Birthdays, Holidays, Stocking Stuffers, Party Favors and more! Our accessories are great for Photography Props! We can accommodate specialty items. 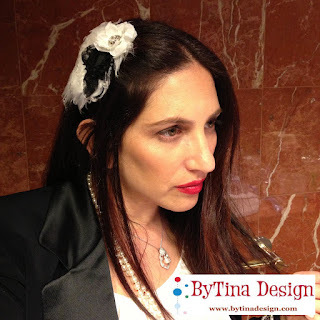 With byTina Design you can use ONE Headband with MULTIPLE Clips! 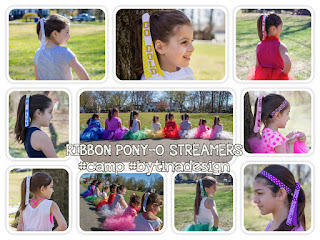 NO MORE BUYING MULTIPLE HEADBANDS! 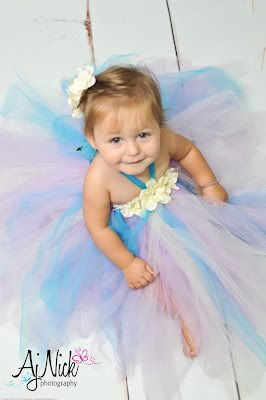 an attached loop so any hair clip (hair bow, feather or flower) can be attached to it. Any bows can be attached to a headband. 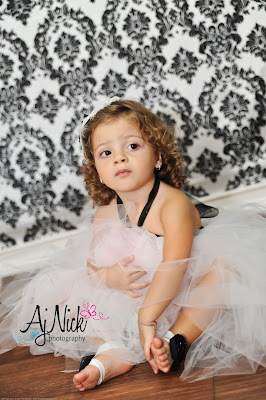 AND ADD A LACE HEADBAND FOR THE PERFECT LOOK! 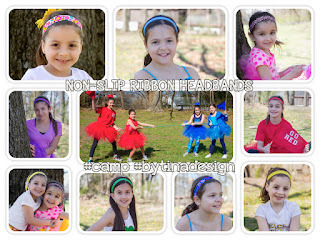 We recommend the 5/8" Elastic band or the 1/2" Lace Headbands. Elastic Headband in Lavender, Black, White, Ivory, Pink, Chocolate (Toffee) and Lace Headband available in White, Black, Pink and Brown. 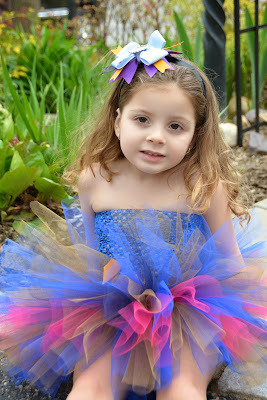 Headpieces can be attached to headband or can be clipped on! Available in all sizes: Newborn to Adults! 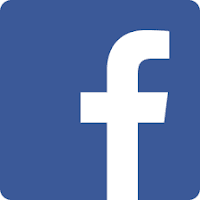 We accommodate specialty orders. New! 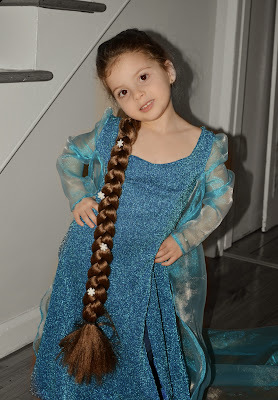 Unique Frozen Princess Elsa's Hair Braid designed by ByTina Design. 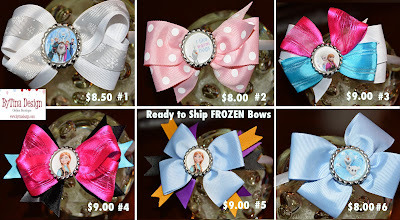 You will only find this here... order yours now for your little Frozen Fanatic! 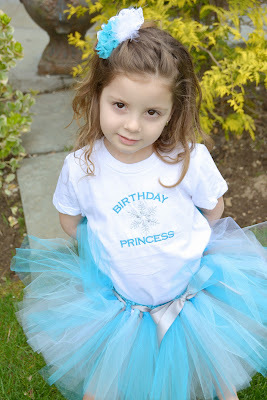 Perfect for Dress Up, Birthday or Party Favor! COPYRIGHT DISCLAIMER: For all images used on bottlecaps, party supplies, etc. : These items are not licensed products and all images of characters used in the designs are free and not being sold. We do not claim any ownership over the characters used in your customized item, they solely belong to their respective copyright holders. ByTina Design does not sell characters or clip art. These require wording and customer information to be used for permitted purposes for personal use. These are not a licensed product and they are consistent with private sale according to the First Sale Doctrine. The displayed designs are only to be distributed for personal use and are not to be re-sold. Click here for all other Policies, Returns & Shipping.